Wet Okole started out in Hawaii making custom car seat covers with waterproof neoprene backing that’s designed to fit every popular model of car, van or truck. 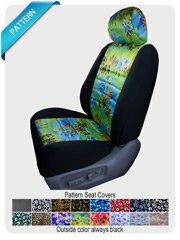 Our neoprene waterproof custom car seat covers are designed for those with an active life style. 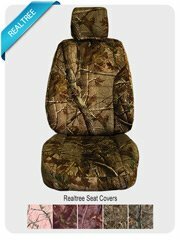 Our custom car seat covers come in a variety of styles that can be customized to your specifications. They do not get hot in the summer or cold in the winter and are strong, waterproof and look like custom upholstery. Our neoprene has nylon bonded to both sides for easier installation, better fit and ultimate protection. They are made with separate covers for head rests and arm rests. We use only the best quality CR 100% neoprene on our custom car seat covers. Others use SBR imitation neoprene. Our custom car seat covers bottom and back are bonded to half inch thick foam for added comfort and protection. Our boxing neoprene is laminated with nylon on both sides, making it twice as strong. No rubber touches your seat material which is especially important with leather or vinyl seats. We offer color combinations to match our custom car seat covers to virtually all car interiors. 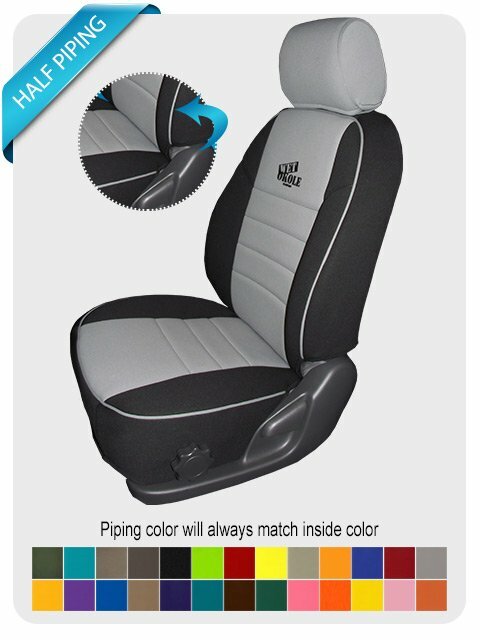 These custom car seat covers are easy to install and use high quality quick connect fasteners and Velcro. They are 100% waterproof and fit your seats like a glove. We manufacture our custom car seat covers in the USA using the finest materials. Read our customer testimonials and get a feel for the quality of not only our custom car seat covers but the many other styles we offer as well. Wet Okole seat covers are the original water- stain- and snag-proof custom car seat covers. With over 1,500 custom-tailored patterns in 40 color combinations, we specialize in 40/20/40 and 60/40 split-bench designs. Our new Hibiscus Hawaiian Print colors deliver the exciting "Aloha look" in green, blue (navy), red and black. Once seats get wet, they forever emit unpleasant odors. You can avoid this experience by installing a set of Wet Okole waterproof custom car seat covers. They're made from neoprene wetsuit material, and they're now available in the classic European "full pipe" style. Unlike the old OE-style plastic-core piping that eventually cracked, Wet Okole pipes are made from super durable neoprene-covered flexible cord. Wet Okole also offers Realtree camo patterns. In order to keep the custom car seat covers looking and smelling fresh, they also offer a Cover Care Kit. It includes concentrated shampoo, odor eliminator, and UV protectant. Purchase here or contact a representative with any questions you may have. 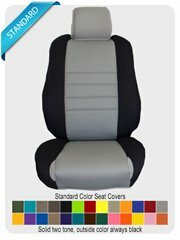 Our automobile seat covers are fully customizable and fit thousands of various makes and models. 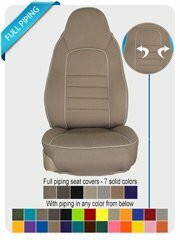 So no matter what you are looking for, Wet Okole has the automobile seat covers for you.